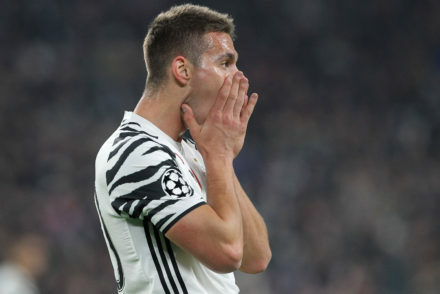 On-loan Juventus winger Marko Pjaca has ruptured his left ACL while training with Fiorentina. 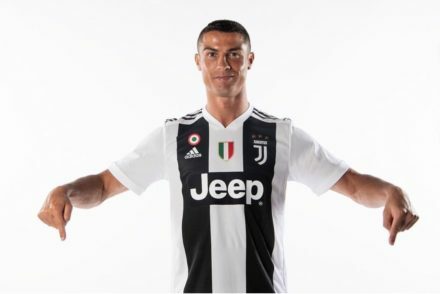 Stefano Sturaro says he is ‘excited’ to be returning to Genoa while the club are also pushing to sign Marko Pjaca from the Bianconeri. 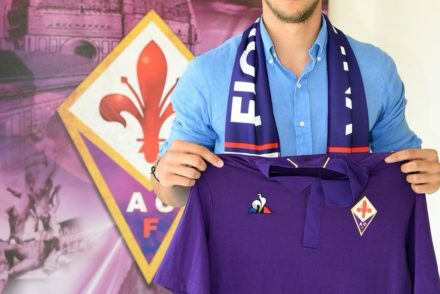 Marko Pjaca has officially joined Fiorentina on loan for the 2018/19 season with an option to make the move permanent next year. 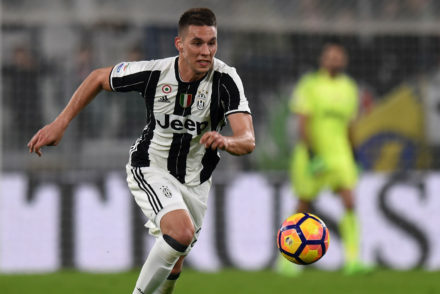 Marko Pjaca is expected to make the move to Fiorentina on loan for the 2018/19 season. 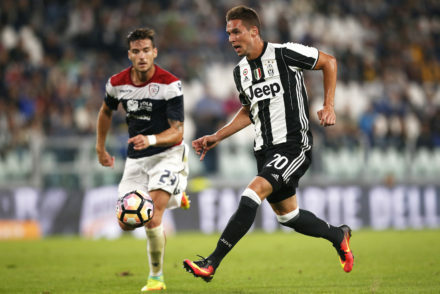 Marko Pjaca looks set to join Fiorentina this summer, despite having offers from a number of clubs across Europe. Marko Pjaca’s agent says his client wants to “return to Juventus as a protagonist” when he completes his loan at Schalke. 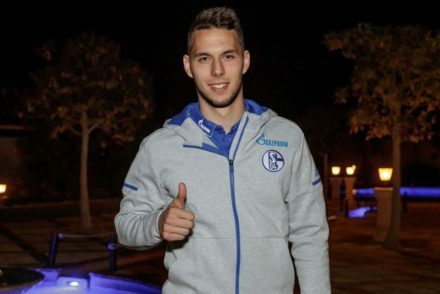 Marko Pjaca has officially joined German side Schalke on loan until the end of the season. 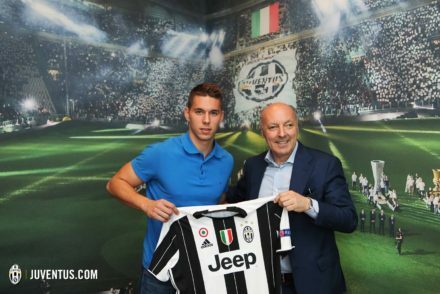 Beppe Marotta seems to have confirmed reports that Marko Pjaca will go on loan for the remainder of the season, probably to Schalke. While an official announcement is pending, Marko Pjaca’s season sounds like it’s over, following a cruciate ligament injury picked up in Croatia’s friendly against Estonia. Juventus have released a statement clarifying the situation over Marko Pjaca’s injury. 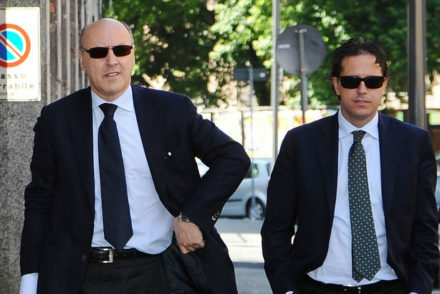 This mercato has been one of major upheaval, and with the transfer drawbridge soon to be raised I thought it timely to delve into the figures and soothe the concerns of some, whilst also offering further evidence of the continued excellence of our sporting director and his side-kick.